Microsoft’s online Office 365 service has seen two outage this week. These problems come at critical time with the release of Office 2013 is near. Yesterday Microsoft saw an outage in its cloud Office network. News first spread across the twittersphere yesterday just before noon. Service was out for roughly four hours. This marks the second time within the last five days that Microsoft has experienced an issue with its online cloud Office email service, and as seen by some of the tweets, customers are not happy about it. Microsoft has acknowledged the outage in a blog post by lead engineer, Rajesh Jha. According to Microsoft the first outage on November 8th was caused by malicious emails flooding its anti-virus engine. The issue yesterday was caused by a combination of hardware failure, increased server load (600,000 user Veteran Affairs contract), and lack of error alerts. 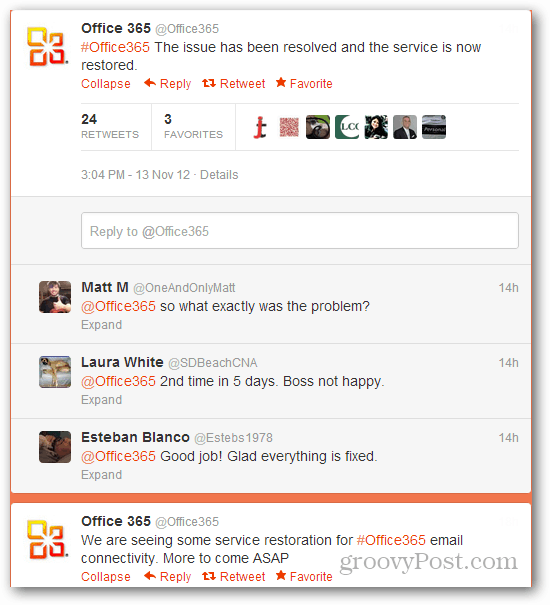 Customers responding to the update are unhappy on Microsoft’s lack of communication and service status reporting. However, Microsoft has stated that it has improved its internal network alert systems to help them more quickly correct any future issues. 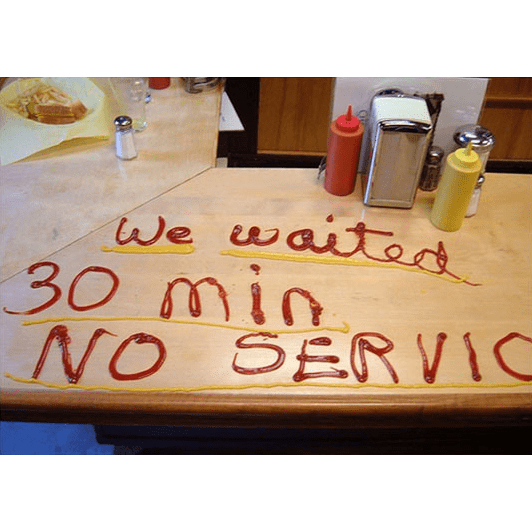 It’s probably best to get these type of issues figured out in its initial stages, before the service becomes more common place for customers moving forward.